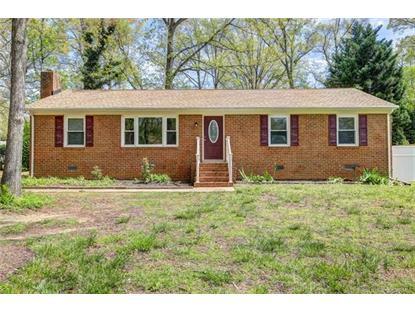 for $234,900 with 3 bedrooms and 2 full baths. This 1,458 square foot home was built in 1972 on a lot size of 0.2730 Acre(s). 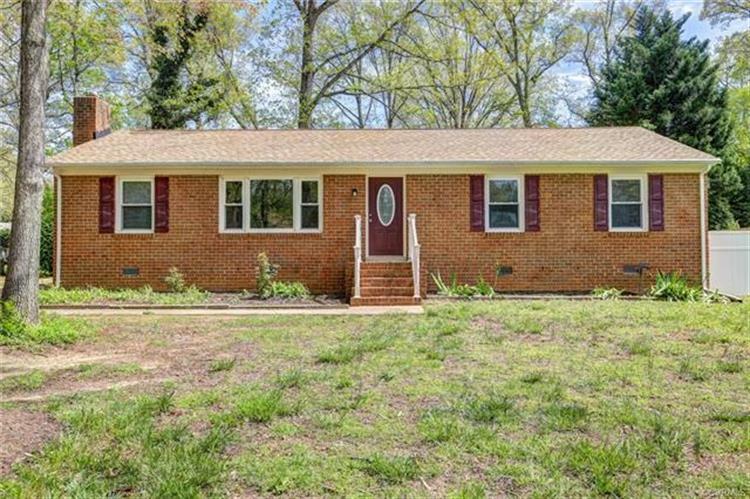 Wonderful 3 bedroom brick ranch home with stone countertops, living room and family room, dining room and Separate laundry room.The family room has a gas fireplace. There is a large rear deck and a fenced rear yard. The kitchen has been remodeled.This home is ready for you to see today. This is a rare find in area 64.